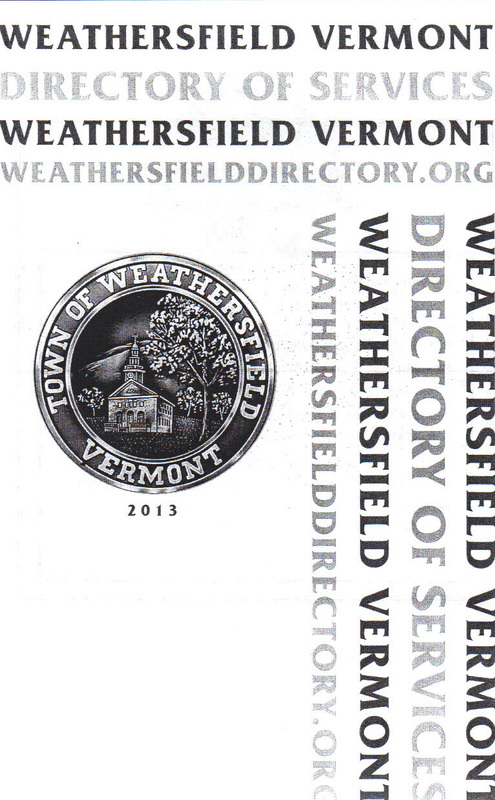 The Weathersfield Directory Committee met this afternoon and it was decided that due to lack of submissions and interest, there will be no 2015 printed directory. The online version will be kept current and maintained. Please email us with any changes to your current listings. Thank you, everyone, for your hard work and dedication.